OWL Blackstone vinyl at Juno Records. 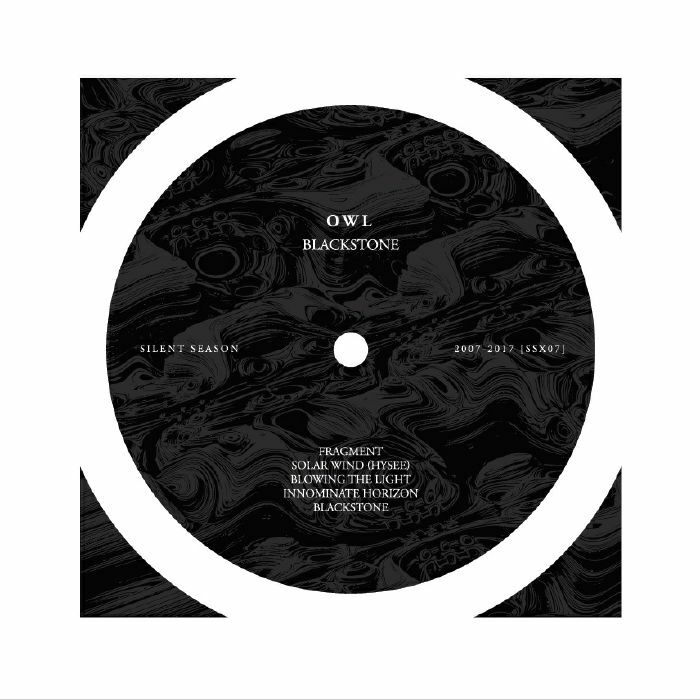 OWL has previously been spotted on labels such as Anekoic, Circular Limited and Planet Rhythm, but he made quite an impression with the digital release of his Blackstone EP on Silent Season. 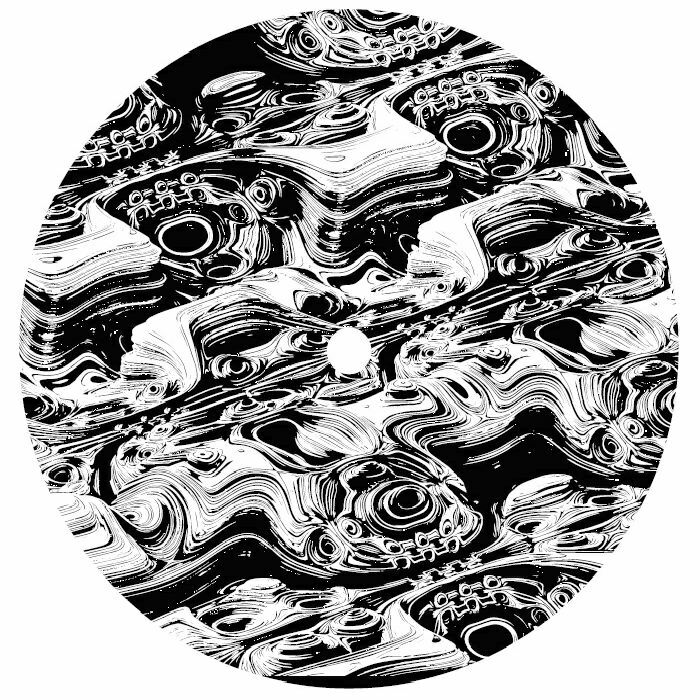 Now the label have done the right thing and cut the release to vinyl, giving ambient belters such as "Fragment" the chance to sit beside none quieter gems like "Solar Wind" on wax. There are whispers of rhythm to be found tucked away in "Blowing The Light", while "Innominate Horizon" imparts a little warmth with its tender chords, making this a record rich in variation as much as subtlety.